Improve your chess. 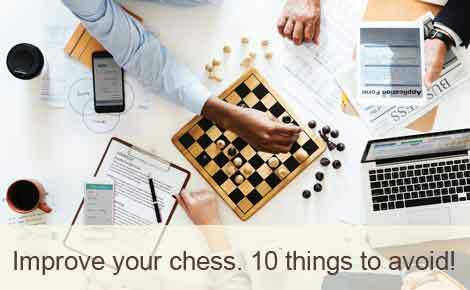 Top 10 obstacles to chess improvement. At International Chess School, we have the knowledge to offer exactly what you need to meet your chess improvement goals in the easiest, quickest, and most efficient manner. Find out more here.